An Anchorage man has been charged with operating a vehicle under the influence of alcohol after he struck and seriously injured a pedestrian in mid-May. While the victim was transported to the hospital for severe injuries, we’re thankful to report that the injuries were not life-threatening. The driver, who declined to take a breathalyzer test at the scene, was taken to jail. Records show he pleaded guilty to two OUI charges – in 2003 and 2005. For the driver mentioned in the case above, this marks the third time he’s been charged with a DUI. By law, he is required to spend 20 days in jail, have an ignition interlock device installed in his automobile and face fines up to $3,000. 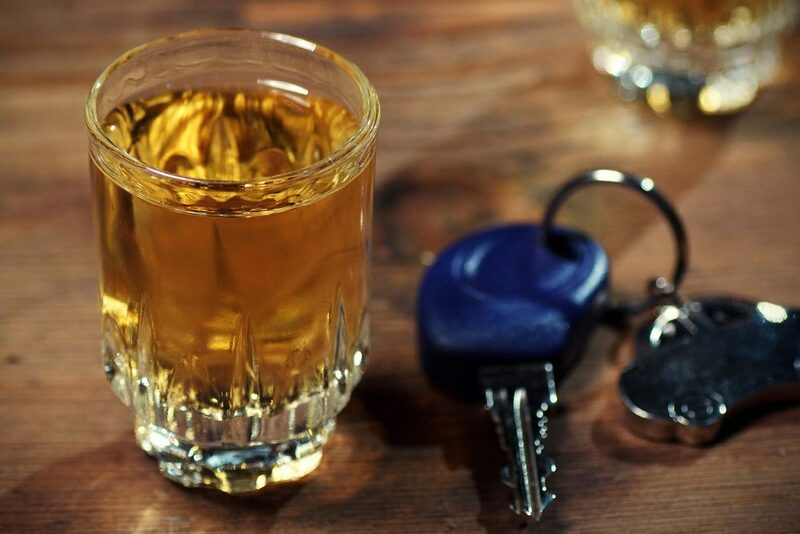 Here in Alaska, you are required by law to take a breathalyzer or blood test if an arresting officers has probable cause to believe that you are operating an automobile, plane or boat while under the influence. The driver’s refusal to consent to a breathalyzer test will also carry stiff penalties. It’s not known yet if he declined such tests during his previous DUI arrests, but the refusal to take just one test results in at least three (3) days in jail, a fine of $1,500 or more and forfeiture of his license. There can be little argument about the fact that a drunk driving incident can have devastating effects – both health and financial related – on a family. The combination of medical bills, long-term care, child care, lost wages and more quickly adds up. If a loved one of yours is killed by an impaired driver, you or another appointed representative of the family can file a lawsuit for wrongful death. Such suits are a variation of personal injury lawsuits. As we noted in a previous blog entry, our efforts and concerns are firmly on the side of victims injured by drunk or impaired drivers. We’ve built a well-earned reputation for obtaining proper compensation from impaired drivers through their insurance providers, and we can do the same for you. Call Barber & Associates LLC for a free consultation at 907-276-5858.